Hide deals from seller "Aranda's Mexican Restaurant"
No limit per person. Valid on food and drinks. Promotional value expires 365 days after purchase. Advertising solicitation prohibited. 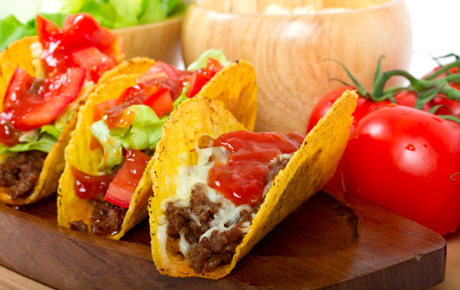 Light up your taste buds with this deal for 10% off food and drinks from Aranda's Mexican Restaurant in DeForest, Wis. ($20 value). Family-operated restaurant that serves authentic Mexican cuisine.